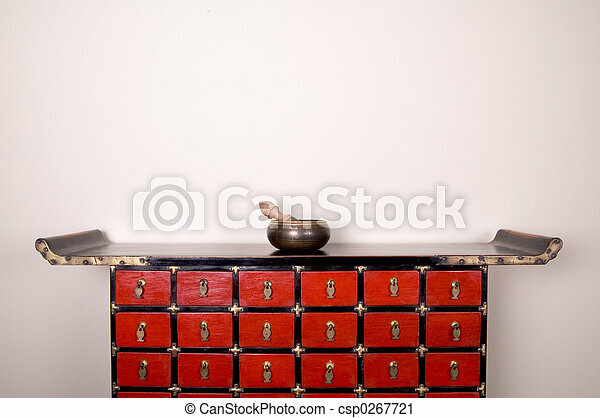 A prayer bowl and a medicine cabinet. 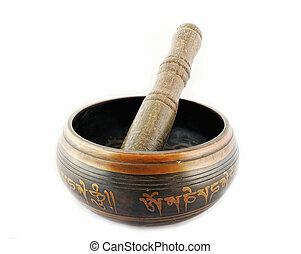 A prayer bowl on a medicine cabinet. 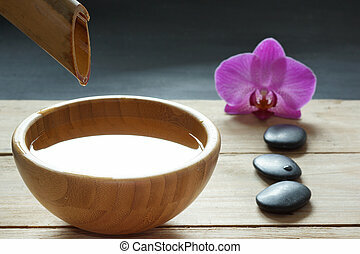 Set for spa procedures, stones for hot massage and flavored water, recruited from a bamboo stem into a bowl. 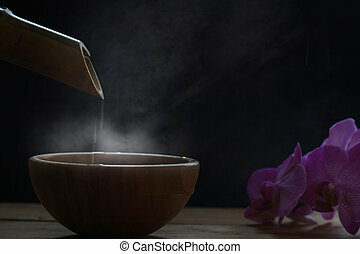 Steam over a bowl into which water is poured from a bamboo stem in the night dusk, orchid flowers. 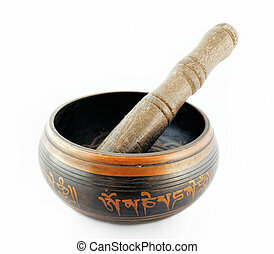 A set for spa procedures, massage stones, bath salts and flavored water, collected from a bamboo stem into a bowl. 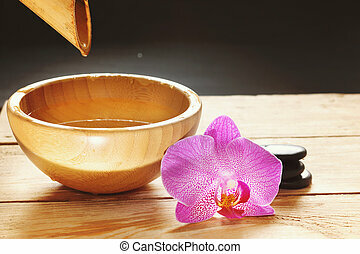 Bowl, which pours transparent water from the bamboo, orchid flowers and stones for a hot massage on a wooden table. 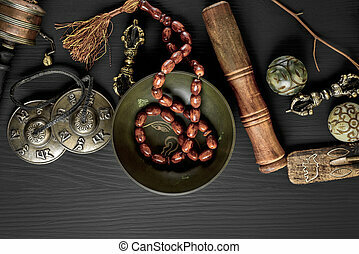 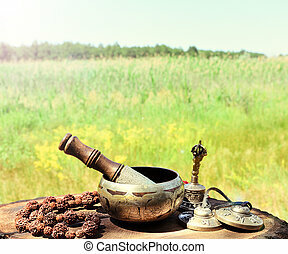 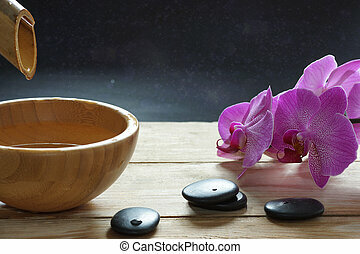 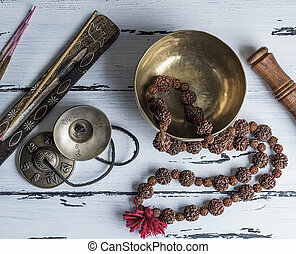 Bowl, which pours water from the bamboo stem, orchid flowers and stones for a hot massage on a wooden table. 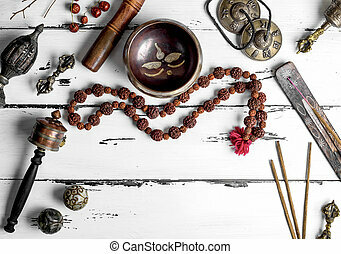 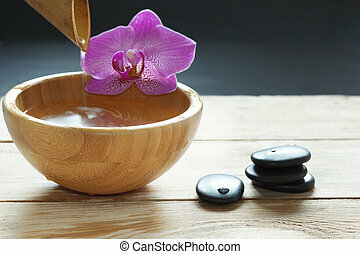 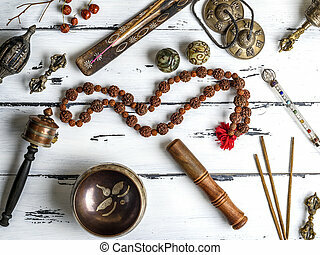 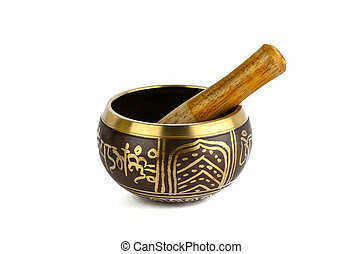 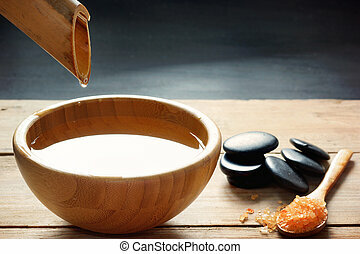 Bowl, which pours transparent water from the bamboo stem, orchid flowers and stones for a hot massage on a wooden table. 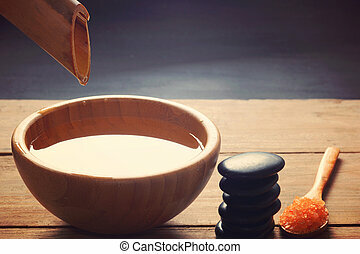 A set for spa procedures, hot massage stones, bath salts and flavored water, collected from a bamboo stem into a bowl.